Our Dusk frame gives a great fit with a wrap that hugs the face. 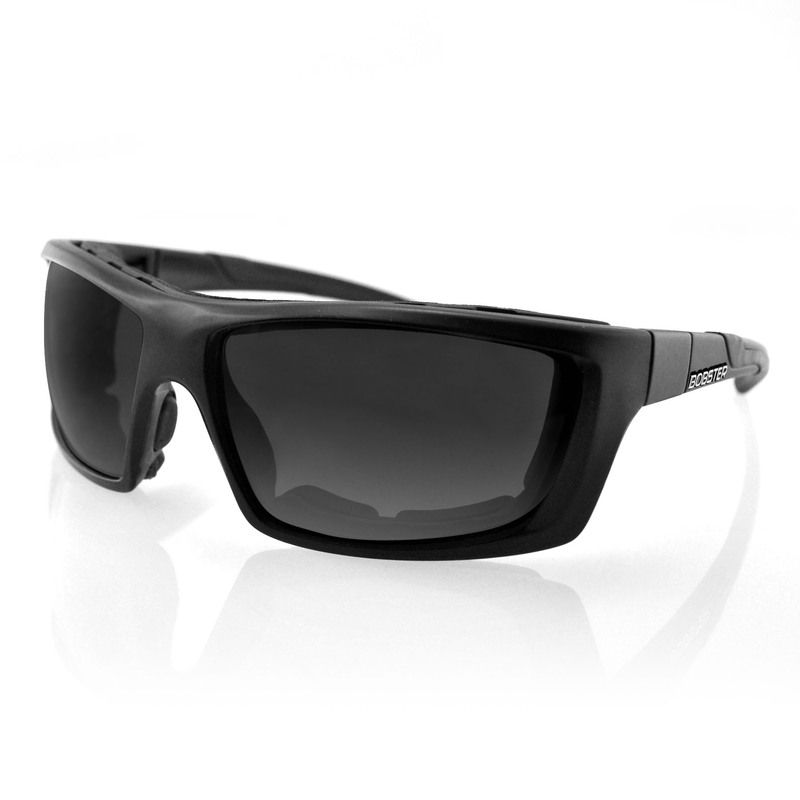 We've also upgraded this lense to a Photochromic that changes when in sunlight. From clear to smoked, these lenses are much better than having to switch out glasses. 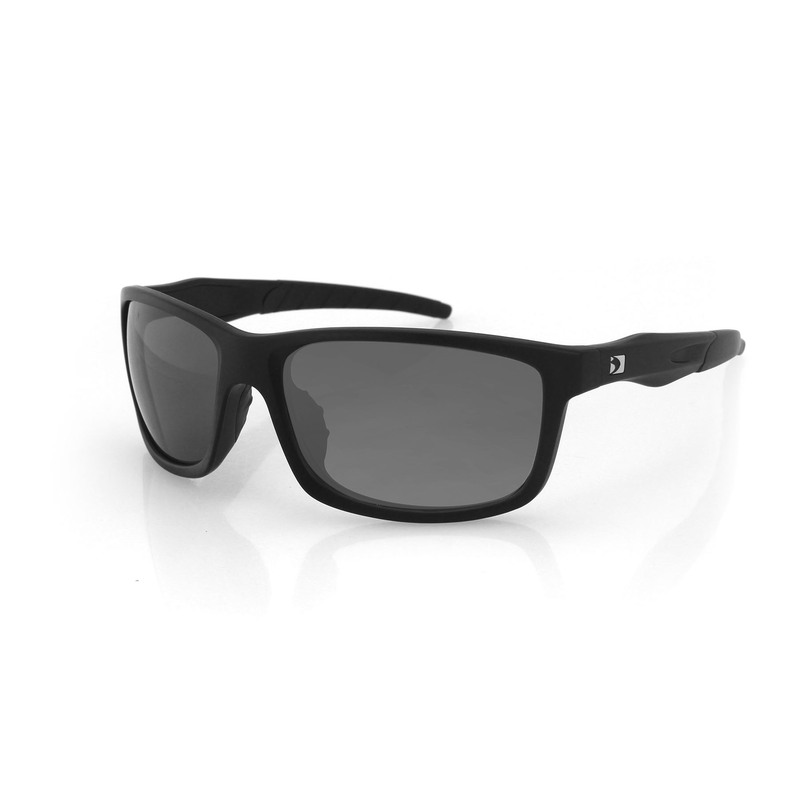 Closed cell foam gives the wearer comfort and blocks out wind dirt, and dust. 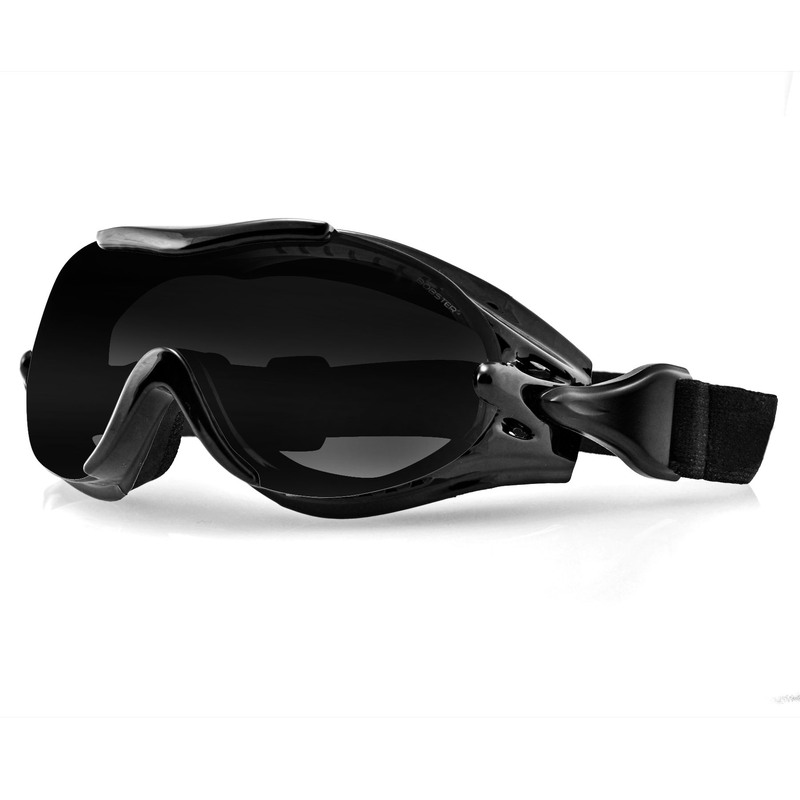 Goggle strap included allows you to take off the temples and insert the strap to turn these sunglasses into goggles. 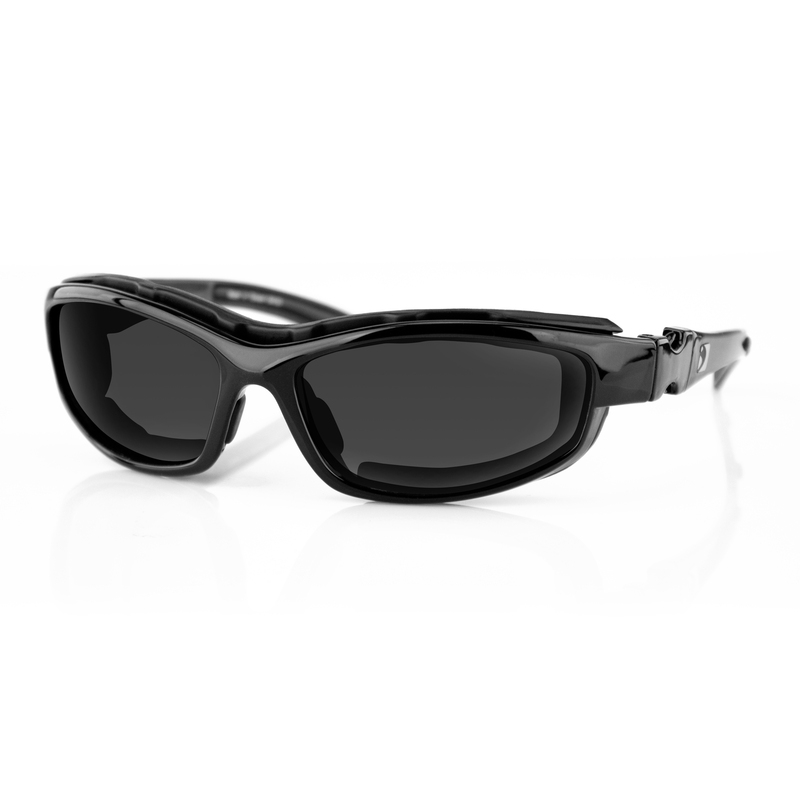 Polycarbonate frame and lenses with anti-fog coating to keep your lenses clear when your body temperature rises.